Manchester United are ready to swoop in for Harry Kane if his contract talks with Tottenham fail, as per reports in England. 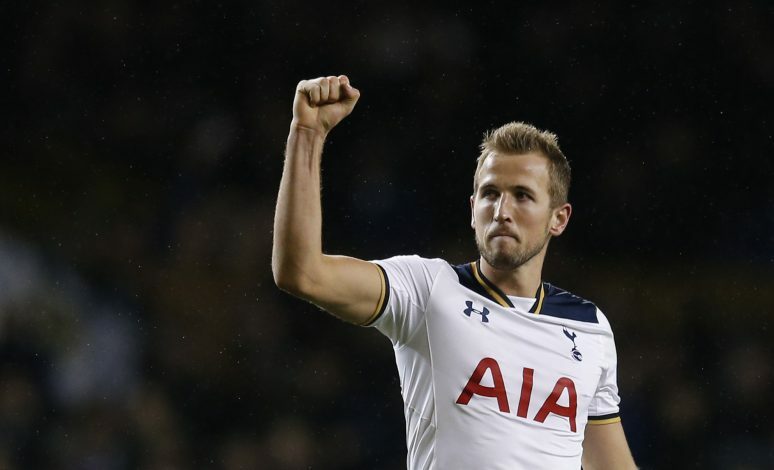 Kane currently earns £60,000-a-week at Spurs, and will continue to do so until his ongoing contract ends in 2020. However, the striker reportedly wishes to sign a new deal that will see him get a significant pay raise – be it at the North London club, or elsewhere. But thanks to Tottenham Hotspur chairman Daniel Levy’s wage structure, which disallows any player from earning more than £100,000-a-week, Kane may have to look elsewhere to satisfy his wage demands. Any contract talks between the Englishman and the club are therefore, on hold, and this has alerted numerous interested parties, including the likes of Manchester United. According to The Mirror, the Red Devils are closely keeping tabs on Kane’s situation at Tottenham, and are all set to move in for the 23-year-old if the wage issues don’t get resolved before the winter transfer window reopens in January. However, it looks very likely that Spurs boss Mauricio Pochettino will end up convincing the board to do whatever it takes to hold on to their star forward, especially after his comments on Saturday. The Argentine manager was evidently delighted with Kane’s brace that helped Tottenham secure a late victory over West Ham United, and spoke very highly of the England international in the post-match interview.